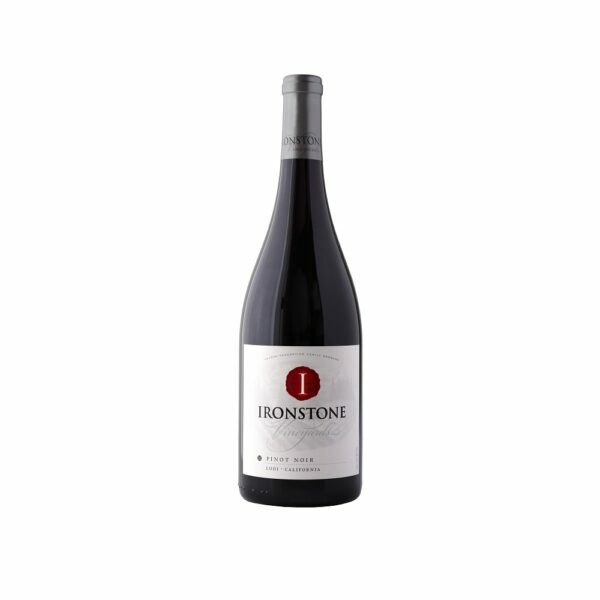 This Pinot Noir gives you seductive aromas of luscious black cherries mixed with cloves, spice and a touch of vanilla. 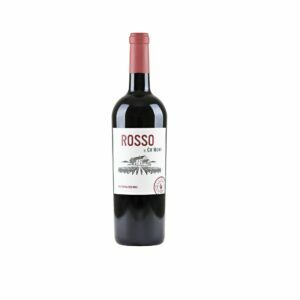 These are followed by a well-rounded and supple cherry and plum flavor with a bit of earthiness. 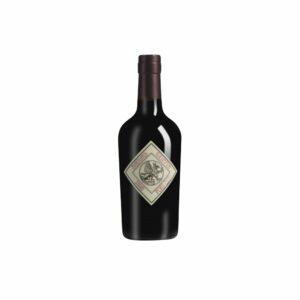 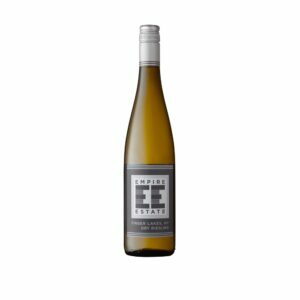 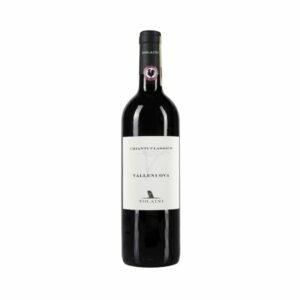 Soft tannins and smoky black tea-tobacco notes finish this full-flavored wine deliciously.